Initially trained as a silversmith in Zurich, Bill subsequently studied at the Bauhaus in Dessau under Josef Albers, Wassily Kandinsky and Paul Klee. An inexhaustible creator, he worked as an architect, sculptor, and painter as well as an industrial and graphic designer. His paintings of the 1930s relied on mathematics and geometry. 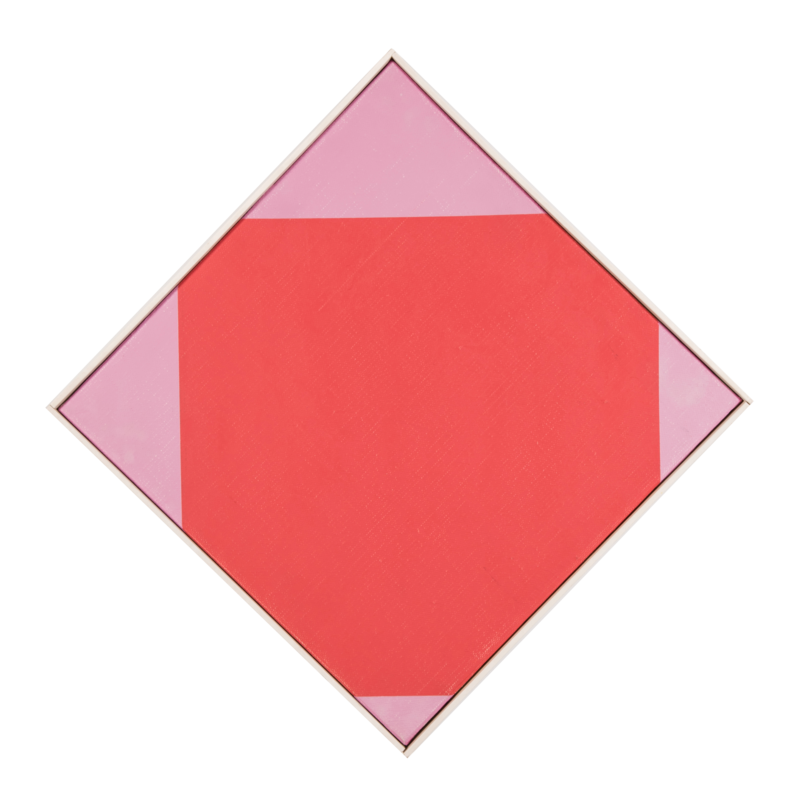 He was a member of the Parisian artistic group Abstraction-Création, and positioned himself as one of the founders of the Concrete Art movement by expanding on the theories of Theo van Doesburg. His artistic work was characterized by the use of vibrant colors in geometric forms that became increasingly dynamic color-field compositions. Bill was also a dedicated educator, and firmly advocated for the integration of art and architecture.